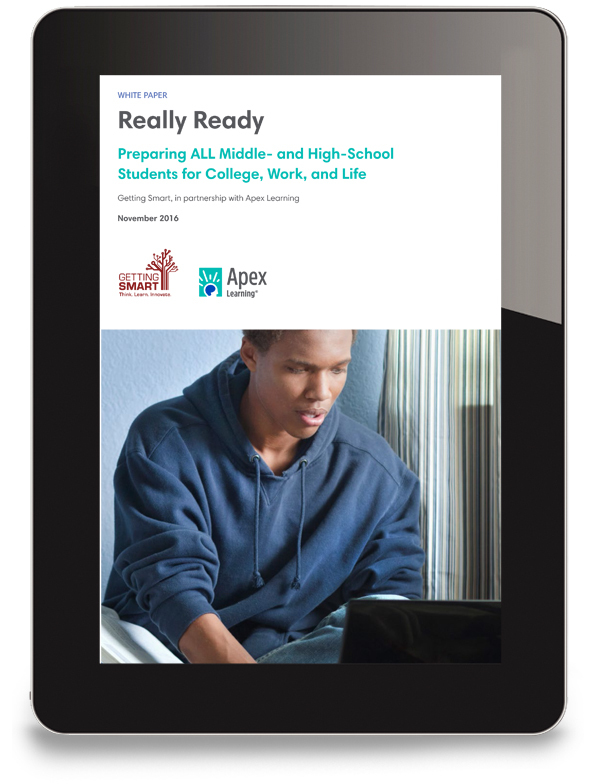 Are all of your students Really Ready for college, work, and life? All students deserve the opportunity to develop skills for success in a changing economy. 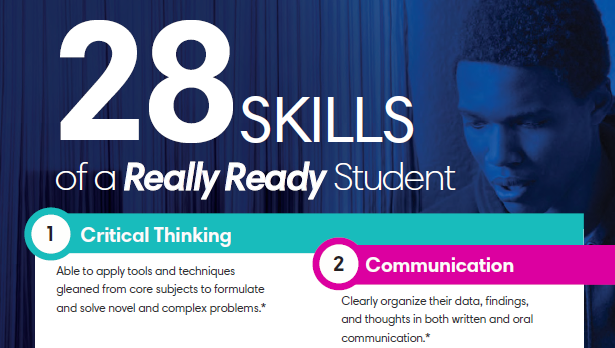 Being Really Ready is more than just getting a diploma - students need to be great communicators and critical-thinkers that can tackle novel problems. 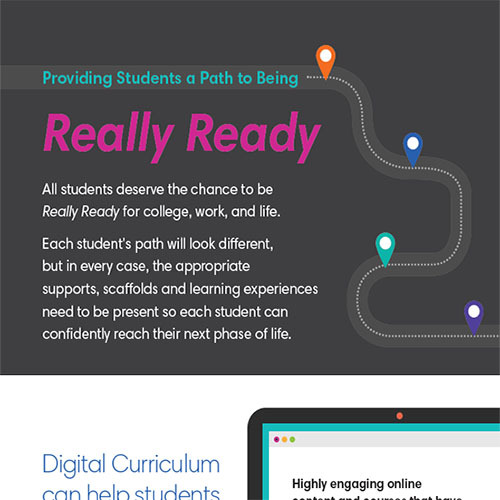 Effective digital curriculum can help districts provide all students – at-risk, struggling, or accelerated – with the really ready skills to succeed in college work and life. 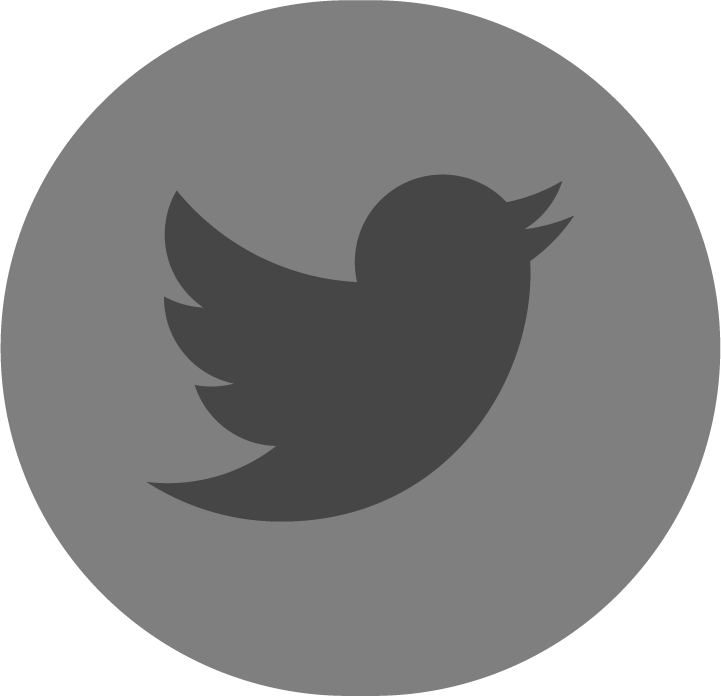 Join the conversation about #ReallyReady. 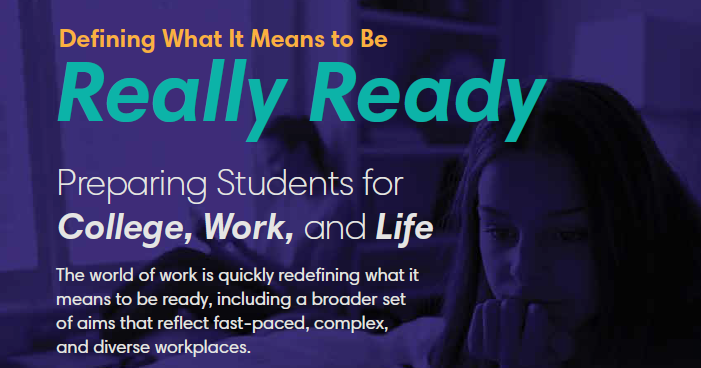 Hear Tom Vander Ark and district leaders discuss key characteristics and skills of students that are really ready and provide best practices to personalize learning for different types of learners. Our presenters provide examples and share best practices that can help your district provide a path to success for all students. 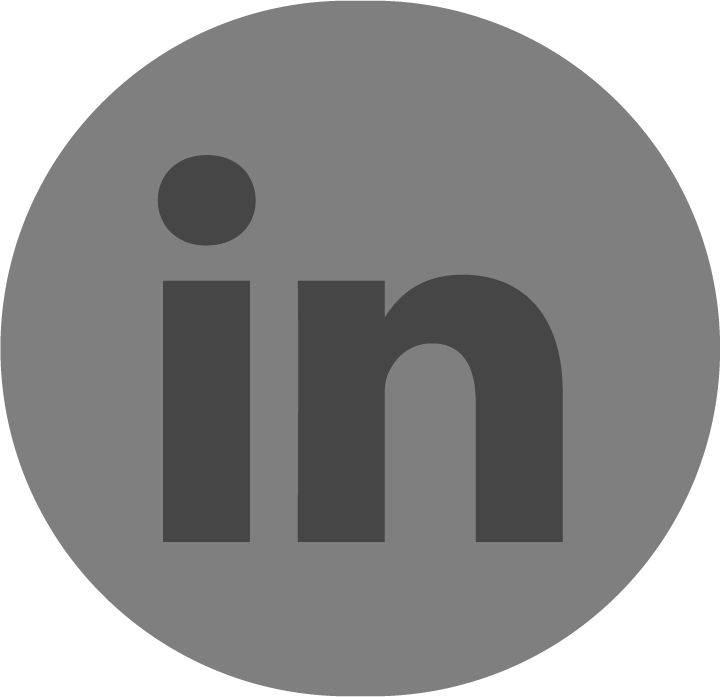 What does that graduation rate really mean?